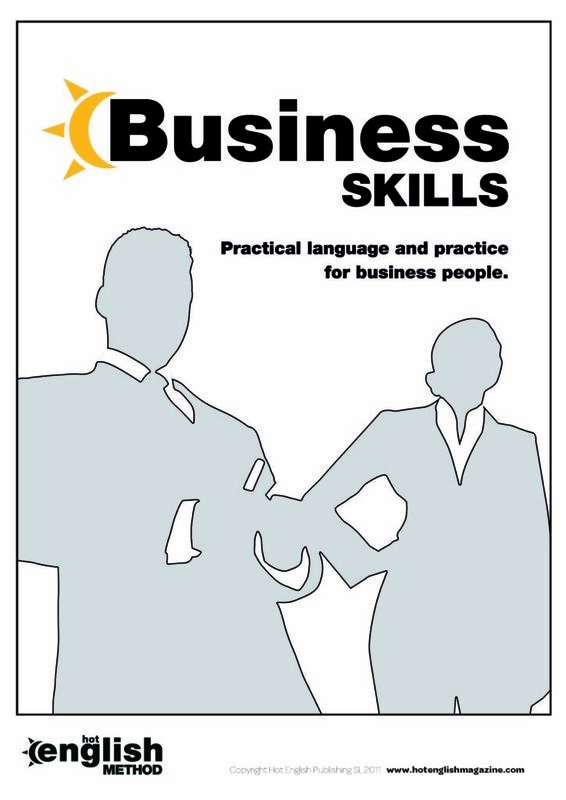 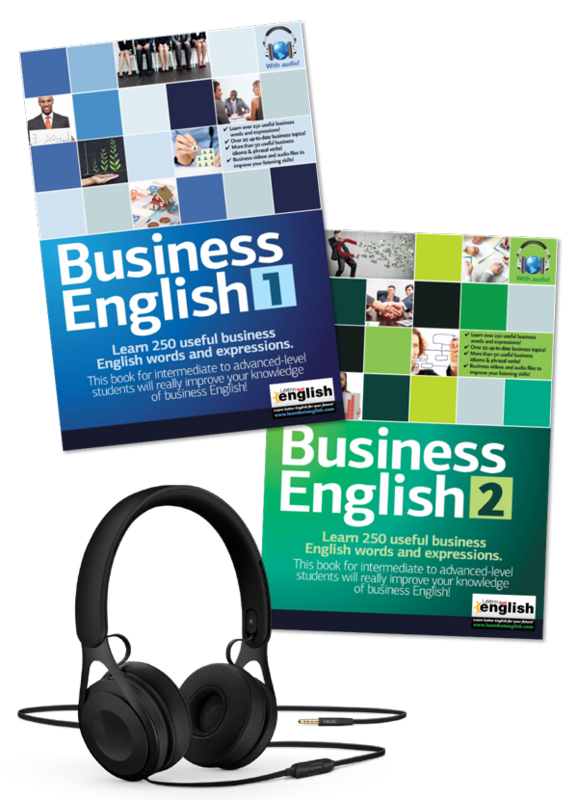 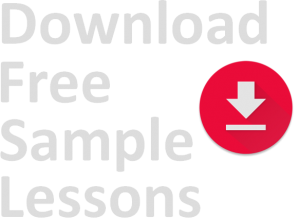 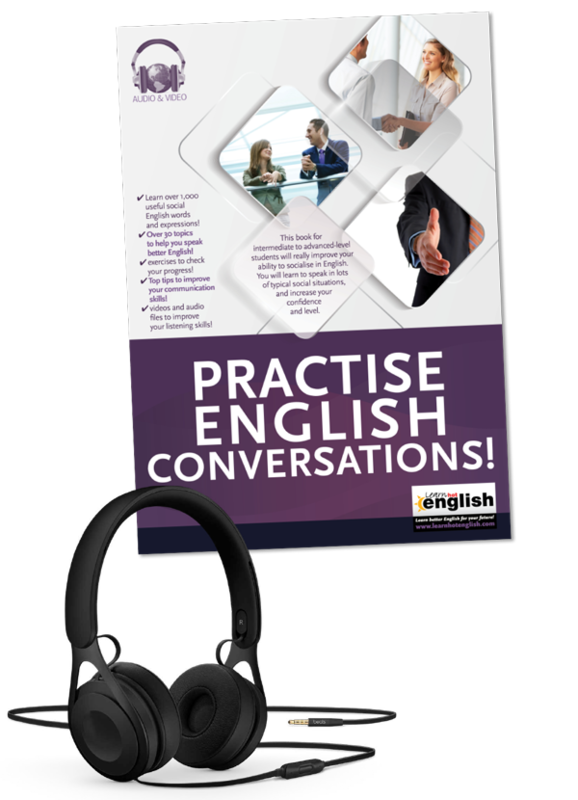 The paper version of Practise English Conversations comes with over 1,000 words & expressions in 30 typical English conversational situations so you can find the right subject quickly and easily, and improve your English speaking skills in social situations. 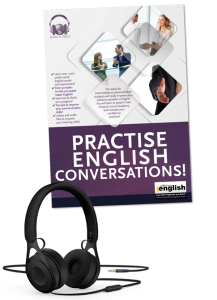 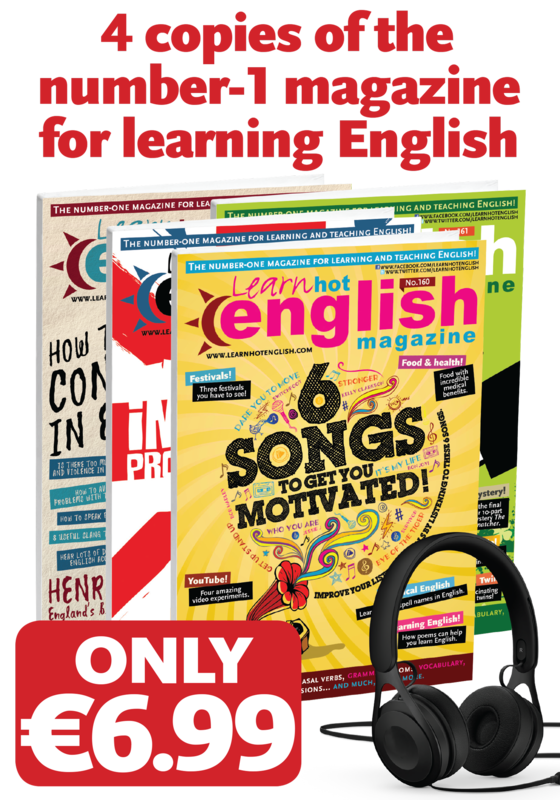 Full-colour Practise English Conversations book! 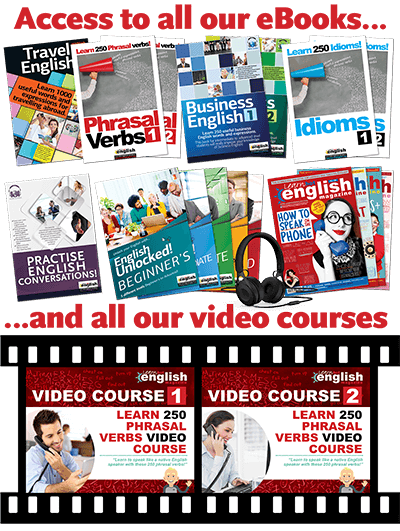 50 pages of English learning! 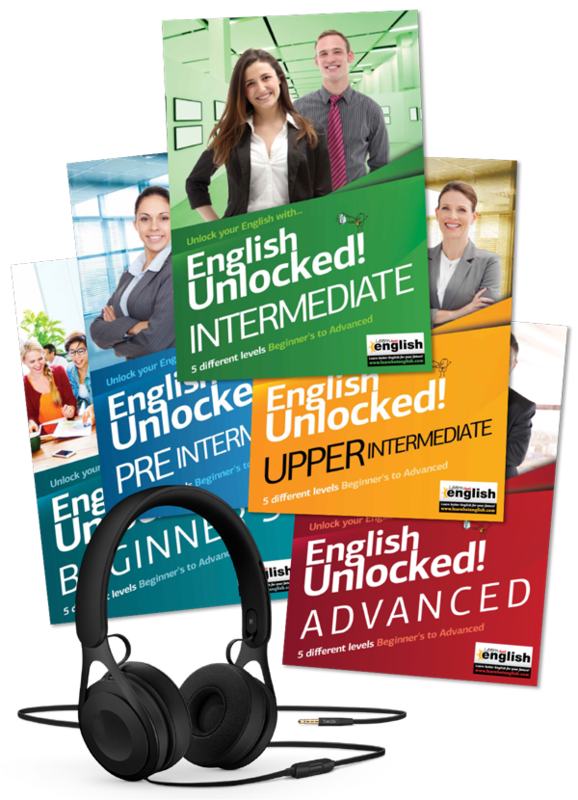 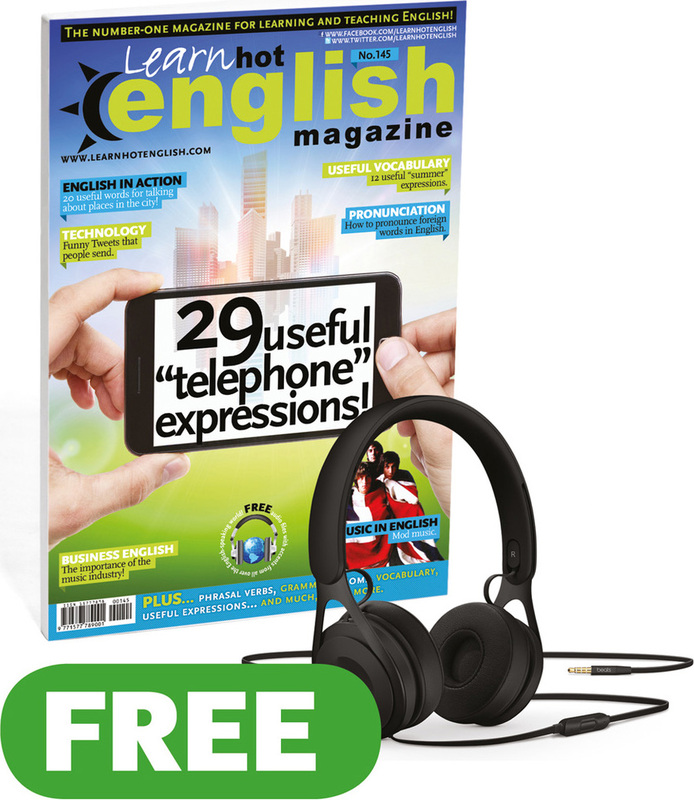 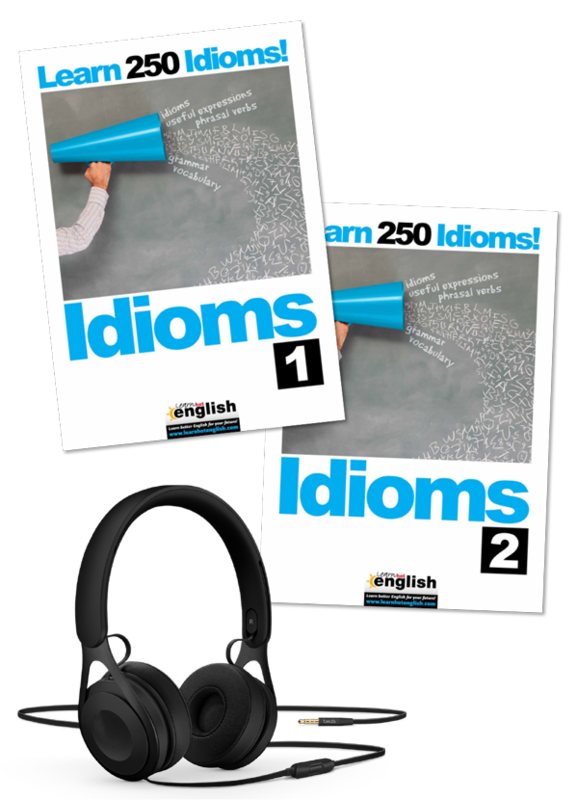 One hour of MP3 audio files that you can download to perfect your listening and pronunciation! 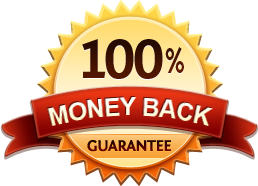 We’ll send your book by registered mail, so it arrives safely, you will be sent a tracking number to follow your order.